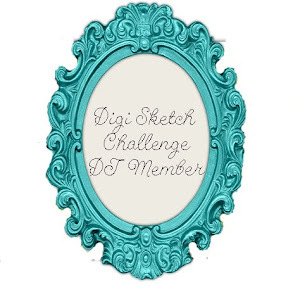 It's Tuesday, and that means it is Crafty Sentiment's Design Team Challenge time. Well, lets get on with it, we have got the most amazing Host this week, and it's Audrey. She has picked a theme of 'Hand Coloured Image'. What a great effort from everyone for last weeks Challenge I thought that they were all fantastic. As with everything we must pick a Winner, so please check out the Crafty Sentiments Designs Challenge blog to find out if it was you. But I must thank all of you for you wonderful creations, they were all fantastic. 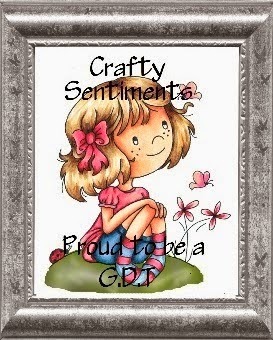 Crafty Sentiments are offering the most fantastic prizes this week. You can interpret it as you wish, and it can include a wide range of projects. The choice is endless, but just remember to include the Theme. Have a great week everyone and I can't wait to see how you have used "Hand Coloured Image" to create your Project this Week. Projects need to be entered on Crafty Sentiments Designs Challenge Blog before 8pm on the 28th July.